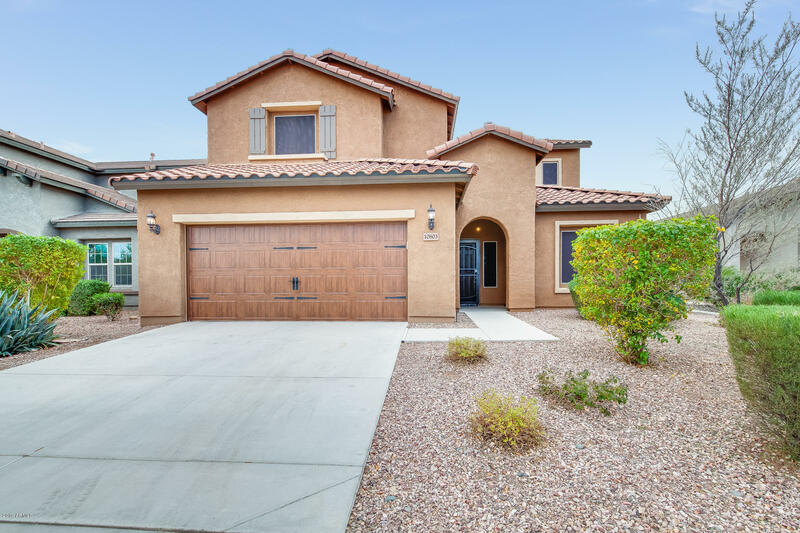 All TIERRA DEL RIO PARCEL 6 homes currently listed for sale in Peoria as of 04/19/2019 are shown below. You can change the search criteria at any time by pressing the 'Change Search' button below. 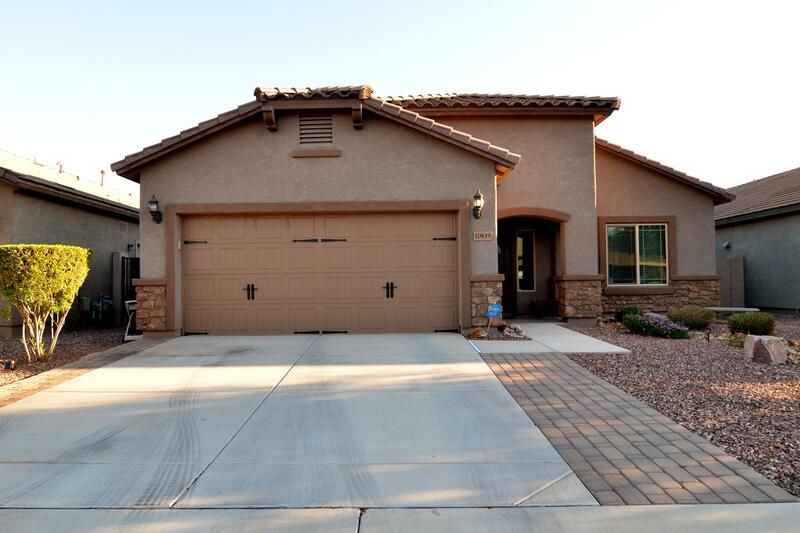 "Get ready to fall in love with this gorgeous 4 bed, 3.5 bath, West Valley home! 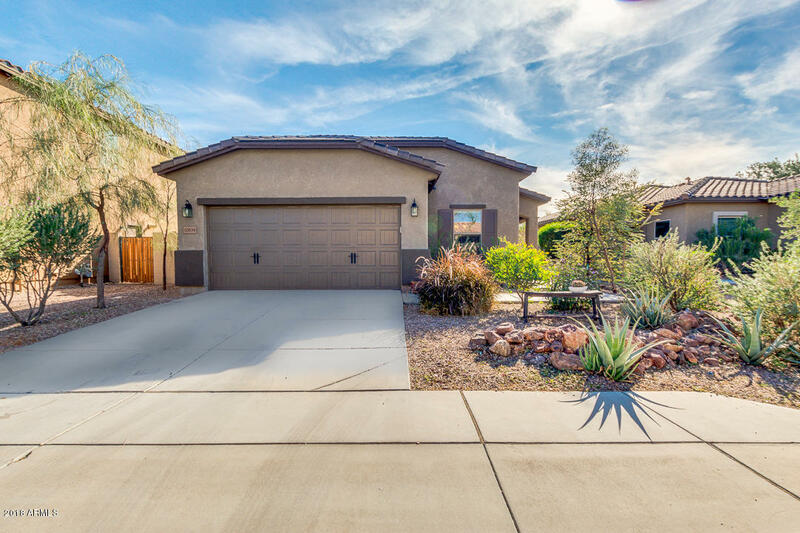 The Yucca floor plan is highly desirable and versatile. Upon entering, you'll be wowed by the custom barn doors, spacious living room with built-in sound system, and an upgraded kitchen. The decorative features include large cabinets and sparkling granite countertops that make this space warm and inviting. Kick back and unwind in your private backyard, or enjoy the many shops and great entertainment for the whole fam"
"The immaculate ready to move-in house is like new, with 4 bedrooms & 2 baths! Upgrades featuring 20'' tile floors throughout, recessed lighting, surround sound wired in several rooms and patio, a luxurious kitchen with upgraded cabinetry, stainless appliances and granite counter tops. Oil rubbed bronze hardware and raised panel cabinetry throughout. A large office/bonus room is enclosed for privacy. Washer, dryer and refrigerator are included! Backyard is great for family & friends getting toget"
"Fantastic 3 bedroom, 2 bath home in Tierra Del Rio! Neutral paint, carpet and beautiful tile flooring throughout. Kitchen has granite counters, stainless steel appliances, pantry and a breakfast nook perfect for casual dining. The kitchen overlooks the formal dining and family room. A perfect layout for entertaining family and friends. The large master retreat offers an en suite bath with dual sinks, separate shower and garden tub, and walk in closet. Large backyard with covered patio and easy t"